Protect motors from overload using these relays that limit current draw and help prevent electric motors from overheating. 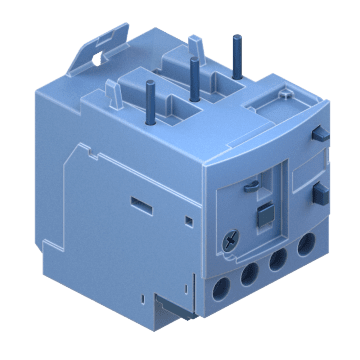 The overload relay is time-sensitive to allow brief, harmless overloads to pass through. These relays can reset the circuit when the overload condition has been eliminated. 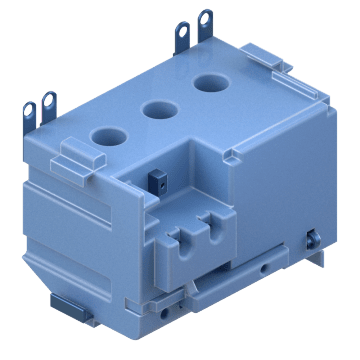 These overload relays are suitable for use with NEMA-compliant contactors. 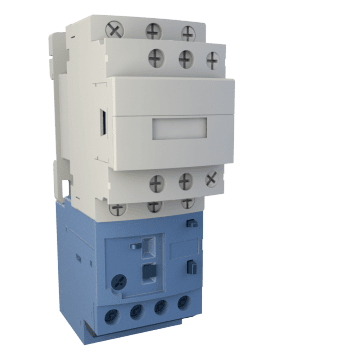 Use these overload relays with IEC-compliant contactors to prevent overheating.